Passed down through three generations Hugh McCann’s is at the very heart of the community. The 200 year old building is filled with intimate charm throughout, the building showcases traditional rustic charm as well as the new world contemporary style. Upon every visit a renowned friendly welcome awaits you from a team who truly care. 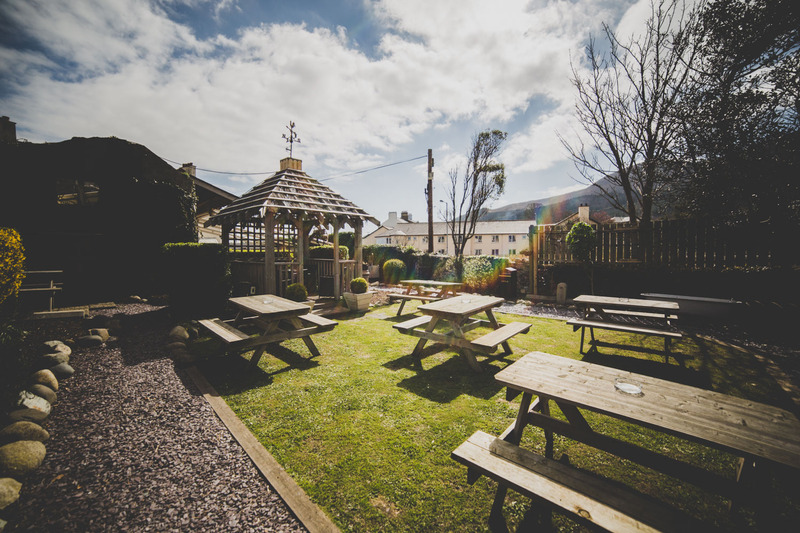 Situated in Newcastle County Down ‘where the mountains of Mourne sweep down to the Irish sea’. Hugh McCann’s illustrates County Down at its finest; from the majestic mountains of Mourne to the glorious sea-views of Dundrum bay the fabulous scenes are truly unforgettable. 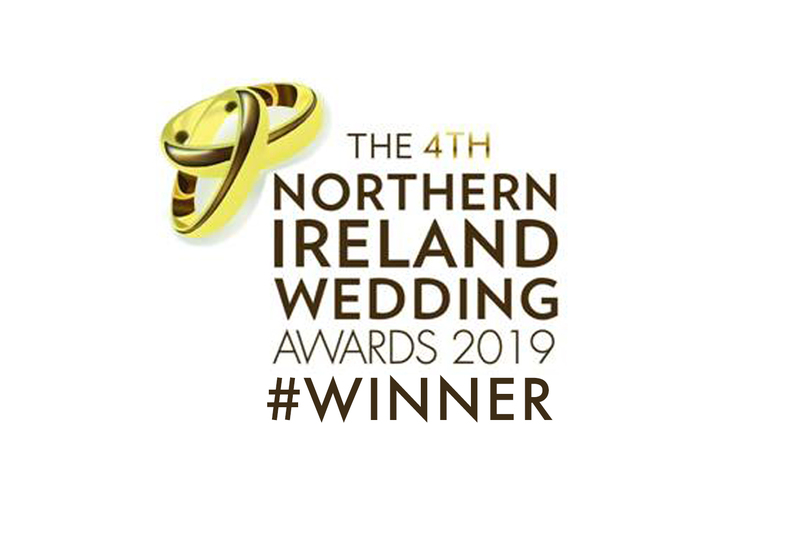 At Hugh McCann’s we offer you much more than the reception that you have always dreamed of, we work towards making your dream a reality from start to finish. So whether your dream is grand and extravagant or cosy and intimate, we guarantee that we will deliver exactly the wedding you want. It is natural to be overwhelmed by all the work that a wedding requires, but we at Hugh McCann’s are here to help! From your initial viewing, right until the actual day we will remain by your side. 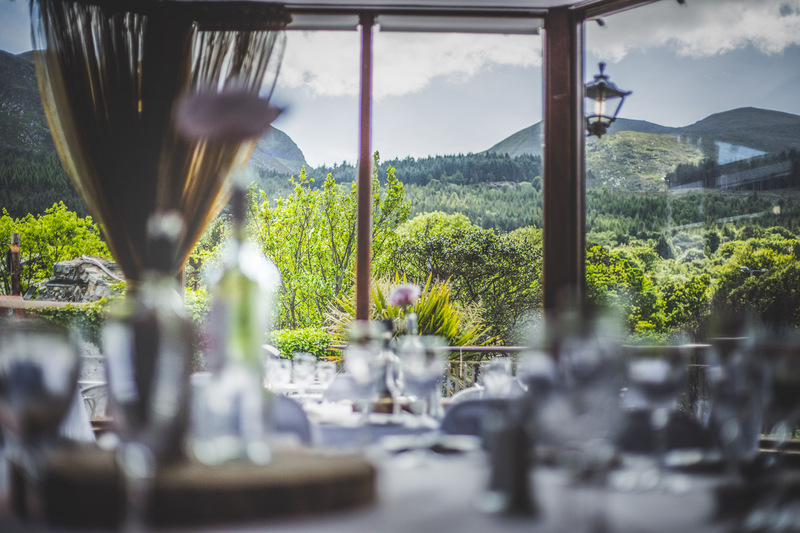 With unique ceremonies to glorious views to a range of fabulous dinner menus, Hugh McCann’s has it all! Whether it is a wedding of 40 or one for 250 we can provide you with the ultimate experience. 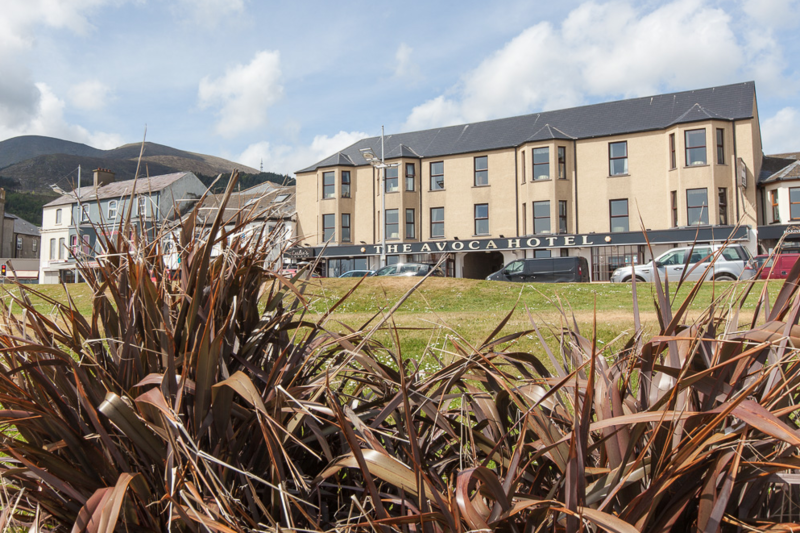 A family run licensed hotel overlooking Newcastle’s promenade and Dundrum Bay with the Mourne mountains within easy walking distance. 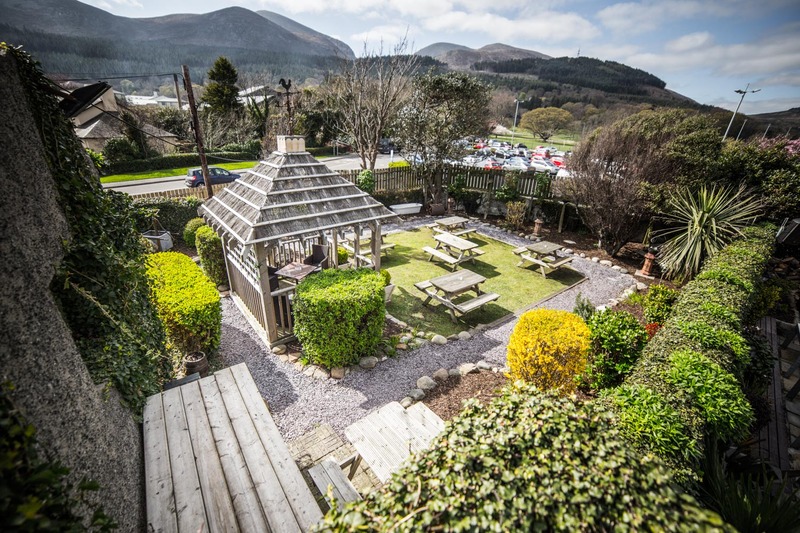 Ideal location for families, couples and groups who enjoy walking on the beach, climbing in the beautiful Mourne mountains, or exploring local tourist attractions. 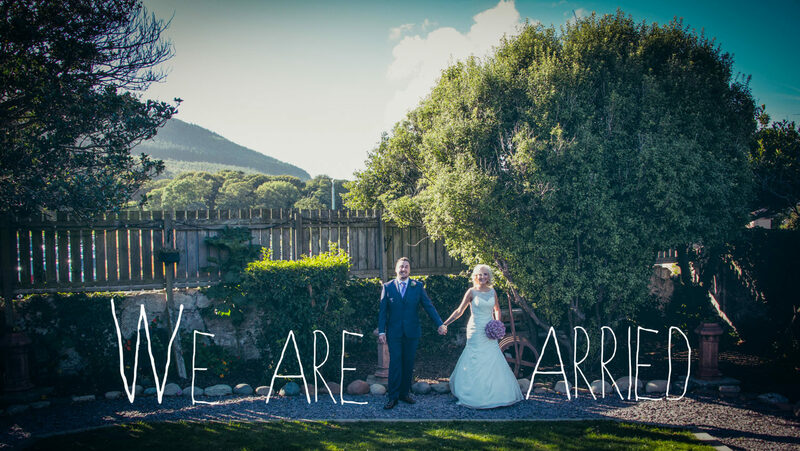 “Chris and I got married here last week and we really can’t tell you how great the day was. Everyone complemented the food, the decor, the views. The bar service was great, the food was great and we couldn’t have asked for better. We would definitely recommend a wedding here. “Wow! From the day we booked our wedding to the special day Hugh McCann’s staff really did out do themselves! 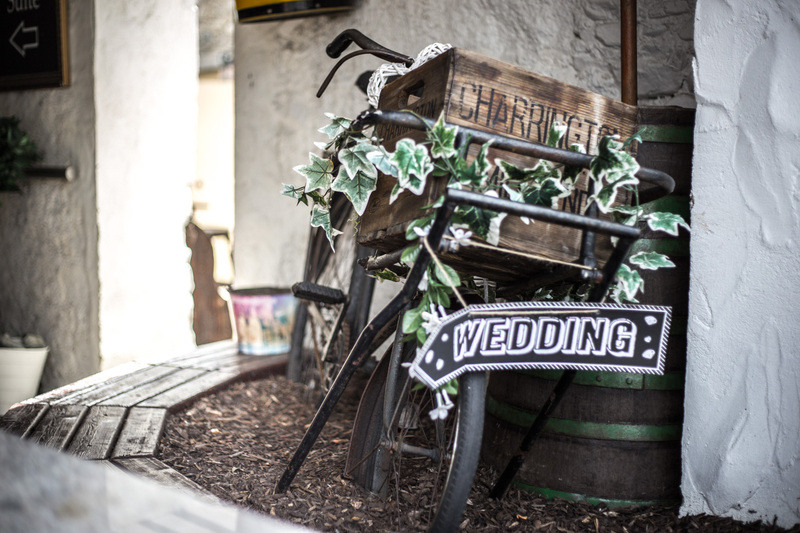 Recommend Hugh McCann’s to anyone who wants somewhere relaxed, fun, organised and romantic for a wedding and of course the next day get together!